She was cooking with her mom by age 3, and thus was born a delicious obsession! 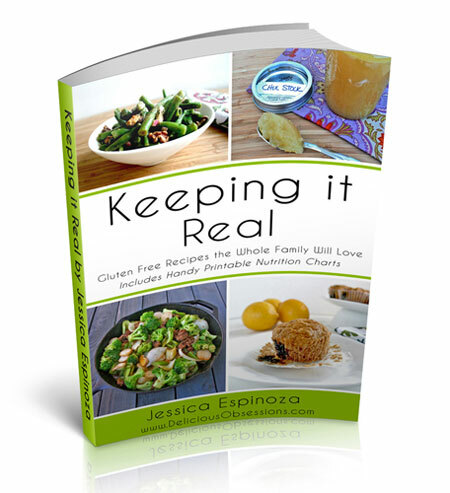 Meet Jessica Espinoza, the blogger behind Delicious Obsessions and the eBook Keeping It Real. From cooking as a child, to coconut everything (she loves it), to healing with food from auto-immune thyroid disease… you'll be inspired by Jessica's story and today's podcast. 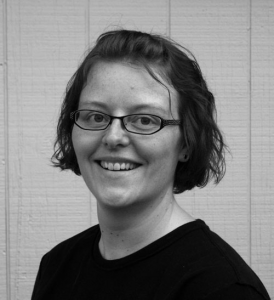 Get to know Jessica through the links and information below, and of course through this podcast. Plus… the tip of the week! 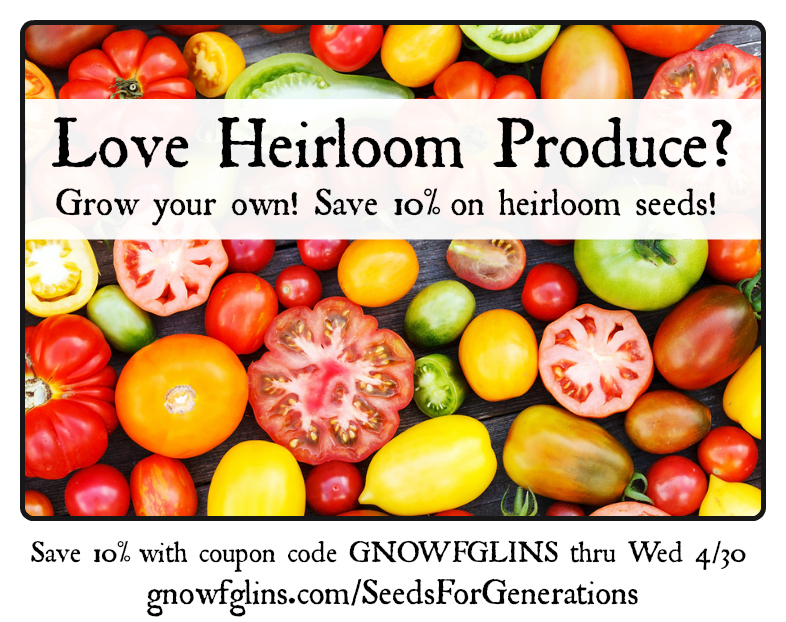 Tip of the Week: Heirloom Organic Seeds 10% Off! Why grow heirloom rather than hybrid? Because they're more nutritious and tasty — and when you save seeds, you know exactly what's going to grow next time (rather than be surprised by what hybrid plant might appear). And through April 30, 2014, you can save 10% on heirloom seeds at our friend Jason Matyas' (from episode 62) family business — Seeds for Generations. Use coupon code GNOWFGLINS when checking out here. Click here to shop and save at Seeds for Generations! 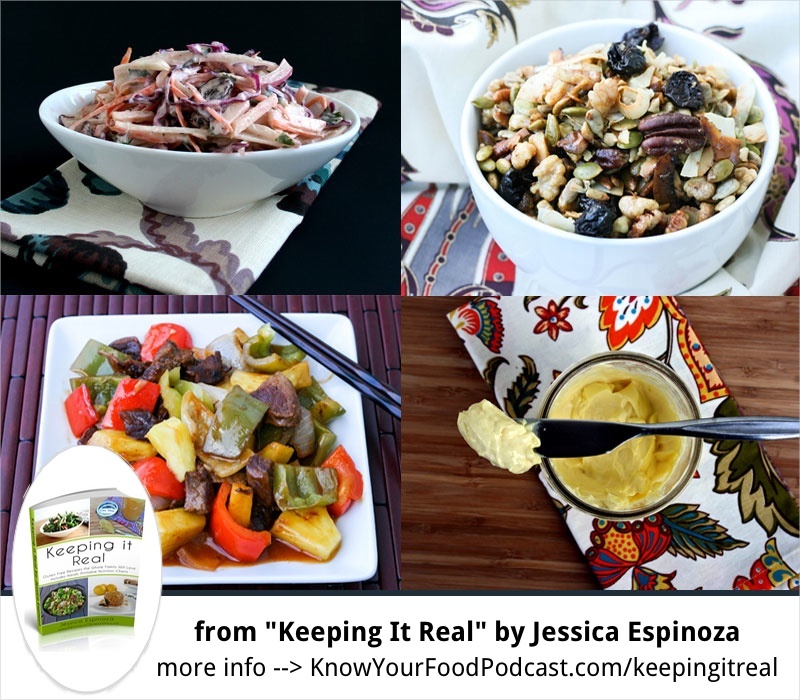 “Keeping It Real features 85 delicious real food recipes (Paleo / Primal friendly), including the most popular recipes from the Delicious Obsessions website. In addition, the book contains 25 brand new recipes, never published before! All of the recipes featured in this book are gluten and grain free, but regardless of whether you follow a gluten free diet or not, the recipes in this book will help you put nutritious meals on the table. These are recipes that I make in my home regularly and will save you time and headaches when trying to figure out what you can make that is healthy AND something your family will love. I would love to hear from you! Do you have questions for Jessica or comments about anything shared in this episode? Like this podcast? Please help me reach others by using the share buttons at the top of this post. Thanks! Can she recommend her neurologist-chiropractor or a list where i might find one? Also, what if you cannot eat so much/any coconut oil? Thank you! Hi Paula – Thanks for listening to the podcast! I stumbled across my chiro by doing a Google search for “Thyroid Chiropractor Denver CO”. I’d recommend doing the same for your city and see what you can find. 1. Thyroid, adrenal, and blood sugar health – Like I mentioned in the podcast, these three go hand-in-hand. 2. Food allergies — most people don’t realize that hidden food allergies can cause weight gain and prevent weight loss. 3. Diet – Finding the right balance with protein, carbs, and fat that work for your body. 4. Stress management – Stress (even if you don’t feel stressed) can lead to weight gain and prevent weight loss. 5. Proper sleep – People who do not get enough quality sleep tend to weigh more than those who do. I have a thyroid and autoimmune disease, psoriasis, psoriasis arthritis, and I’m 74 yrs old, I try to eat right but it’s hard. I was glad to see your article. Do you have any suggestions for me. I’m so glad I stumbled on this podcast! Thanks Wardeh & Jessica! Thanks for sharing about my health consultations too -it was such a pleasure to work with Jessica!